I wonder how she really feels inside? My daughter, called Sonia here to protect her privacy has diagnosed with Childhood onset Bipolar Disorder. She is twelve. This is the story of how we came about getting her diagnosed and what we went through to get it. 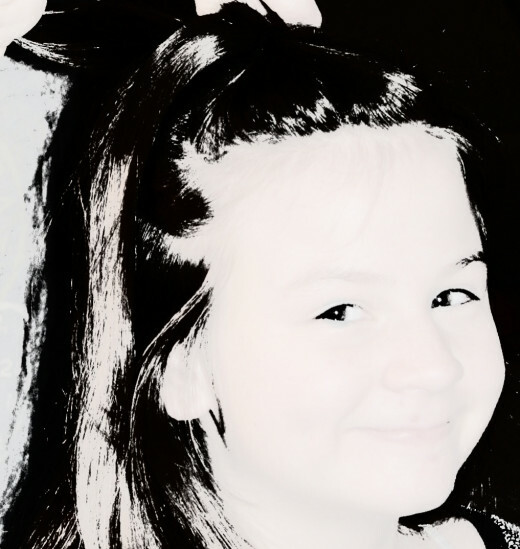 The story actually starts when she was about 7 years old and her behavior and uncontrollable rages lent us to a diagnosis of Attention Deficit Hyperactivity Disorder (ADHD). We were at the psychiatrist office for our son (two years younger). He had been diagnosed with anxiety -related tics (eye blinks and facial grimacing up to 30 a minute). The psychiatrist said that he felt Sonia was ADHD. So we asked the school to test her. This involves asking the school counselor’s to evaluate her for ADHD. They performed a battery of tests including surveys that the teachers and parents completed, a time on task test, functional assessment (for behavior) and surveys that Sonia completed. They decided to evaluate her; an IEP team provided by the school district does this (you can ask for an independent evaluation evaluator, but may have to pay the cost for that on your own). The school’s IEP team found significant concerns related to ADHD behaviors that were impairing her ability to learn. So after much discussion between my husband and myself, we decided to try medication for ADHD for 30 days to see if there was an improvement. Now, Sonia is 7 years old and in 1st grade. She is behind her peers in math and reading. Her reading is so poor that she cannot consistently read three letter words, but she wants to read desperately and loves to read with us. Her teacher emailed me when I told her we were starting her on medication for ADHD and stated “she is NOT ADHD and starting her on medication is a mistake.” Wisely, I stated, “fortunately she was my daughter and we were trying medication for 30 days to see if it helped. At that point we would re-evaluate her condition.” I’ve always wondered about whether or not this teacher stopped other parents from beginning students on medication when in fact they needed it; most notably because within those 30 days her reading scores rose to 2nd grade level (I did receive an apology later). Intense mood swings (like never knowing whether happy Sonia or unhappy Sonia is going to come in the door). Poor judgment (often acting in dangerous ways, attempting to climb out her bedroom window, dashing into the street, or bolting when in a store). During rages, she exhibits self-harm behaviors such as slamming her head against the floor or walls, banging objects up against her head, clawing at herself, and can be violent towards her brother (threatening him with a knife). We worked over the next 5 years to improve her behavior. We saw therapists, family counseling, took parenting classes, had the schoolwork with her, and continued with the psychiatrist. At one point Sonia smashed through her bedroom window in a fit of rage and we tripped back to the psychiatrist. They added a mood stabilizer at this point, which seemed to help. We move, change schools, and doctors. In the new town we struggle to find a counselor. We see three counselors in a short period of time who don’t seem to be a good fit, well that is an understatement. One doesn’t outright say anything, but says she doesn’t need to be seen regularly. The other two flat out say she doesn’t have a diagnosis (a mental health diagnosis). So we go about a year without a counselor. We do know a social worker that is a family friend. She works with kids from traumatic backgrounds, in another city some ways away. She sees Sonia on a fair basis and how she interacts with peers and with her parents. She also sees how we discipline and tells us that Sonia does have a diagnosis and that we are doing a good job with her. We get a referral to a mental health nurse practitioner, in a city 2 ½ hours away. She sees Sonia and determines that she is likely bipolar. She is 10. Now I am a registered nurse, but have no mental health or pediatric background. I have felt this was her diagnosis for years. So I’m not shocked, but the physicians are extremely reluctant to give this diagnosis. So we are referred to a neural diagnostic testing center called the Thompson Center. It takes 10 ½ months to get her an appointment. We fill out surveys, obtain teacher surveys, and evaluations from the school again, and the physicians. Sonia can fill out a survey on her own now that she is older. We see a physician at the Thompson center who rules out Autism and Autism spectrum disorders. She then refers us to another physician who can make the final diagnosis. We wait 12 months for this appointment. The physician interviewed both of us as parents and Sonia. We wait 3 months for the final conclusion and diagnosis. 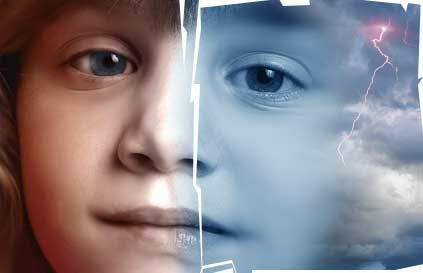 The official diagnosis is undifferentiated Bipolar Disorder of Childhood onset non-specific type. They welcome us to come back later when she is older for further testing, if needed. This is really just the beginning of the journey. We see our psychiatrist and change her medications (she has been on 5 mental health medications for ADHD, anxiety, and mood disorders). 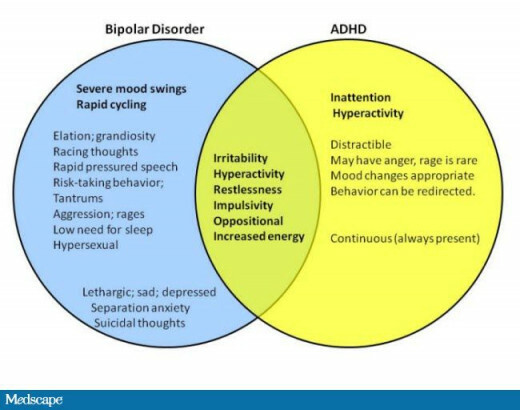 They switch her ADHD medication from a stimulant to a non-stimulant to minimize mood swings and manic episodes. They also propose a change in her anxiety medication to help to avoid manic episodes. We have found a great psychologist (counselor) who uses older methods, but which are effective. It took over 3 months of weekly sessions before Sonia showed the counselor her true self as she is at home. That was the major barrier before with counselors. We’d made progress, but this marked a huge turning point in her therapy and she was able to actively tell the counselor how she felt and what bothered her. Many times we were referred to counselors for Cognitive Behavioral Therapy or Dialectical Behavior Therapy. Our counselor doesn’t think they would work with Sonia as she manipulates her environment to such a great degree. There are four different types of Bipolar Disorder. I will generalize them here and provide some common descriptions of possible behaviors you might see in your child. 1. Bipolar I. In this form of the disorder, the individual experiences one or more episodes of mania a year. Episodes of depression may also occur, but are not required. 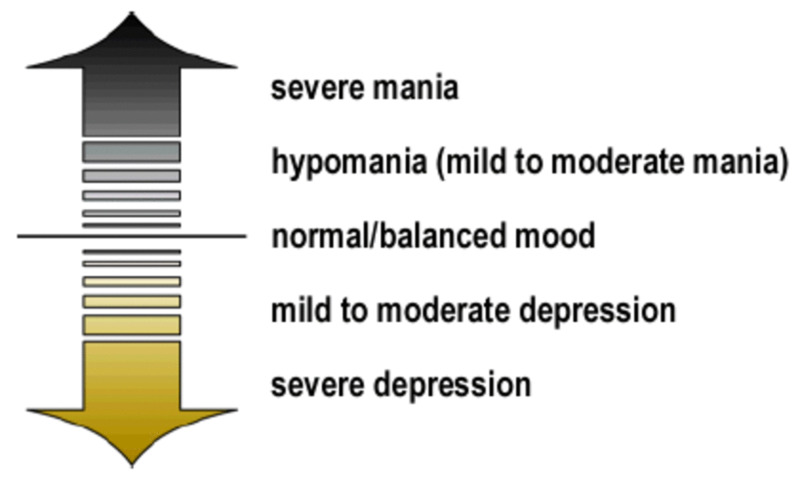 For an episode to qualify as mania, there must be elevated mood plus at least three other symptoms, or irritable mood (depression) plus at least four other symptoms. Stable periods occur between episodes of mania and depression. An episode must last at least one week, or, if hospitalization is necessary, may be of any duration. Behaviors occur at home and at school. 2. Bipolar II. This child experiences periods of depression with episodes of normal mood (hypomania) between episodes. 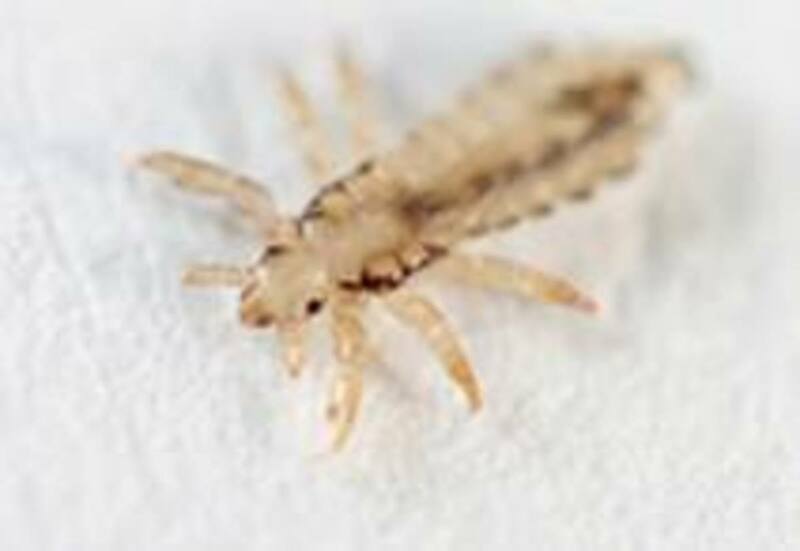 These occur on a regular basis throughout the year. Hypomania is a markedly elevated or irritable mood accompanied by increased physical and mental energy. Hypomania can be a time of great creativity and energy and may, but does not always, progress into full-blown mania. It is important to note that some people with bipolar disorder never develop full-blown mania. 3. Bipolar Disorder NOS (Not Otherwise Specified). Typically this is the diagnosis of choice when doctors cannot place the child’s behaviors and/or mood into one of the other categories. The child may have always shown mood cycling since infancy. There is not enough information to develop a specific diagnosis at this point. This doesn’t mean that there is no illness; it just means that the doctors don’t know what type it is yet. The child will need to be re-evaluated. Cyclothymia. This form of the disorder produces recurrent periods of less severe, but definite, mood swings that seriously impair the individual's life. Cyclothymia may progress into full bipolar disorder. There are a couple of tools you might find helpful if you are concerned about your child’s behavior. Hard Nut to Crack to Study the Children With Down Syndrome: Tips and Technique for Teachers and Mothers. What can I do about my adolescent's poor posture?